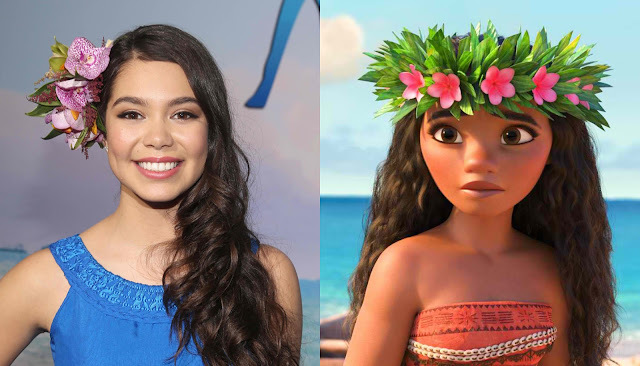 Home / ANIMATED FILMS / Hawaiian Teen Lends Voice to New Disney Heroine "Moana"
Hawaiian Teen Lends Voice to New Disney Heroine "Moana"
Teen actress Auli'i Cravalho helps bring to life Walt Disney Animation Studios’ newest heroine in “Moana.” The 15-year-old Native Hawaiian is the voice of the determined and fearless lead character in the animated comedy adventure, which is directed by animation greats John Musker and Ron Clements (“The Little Mermaid,” “Aladdin”). 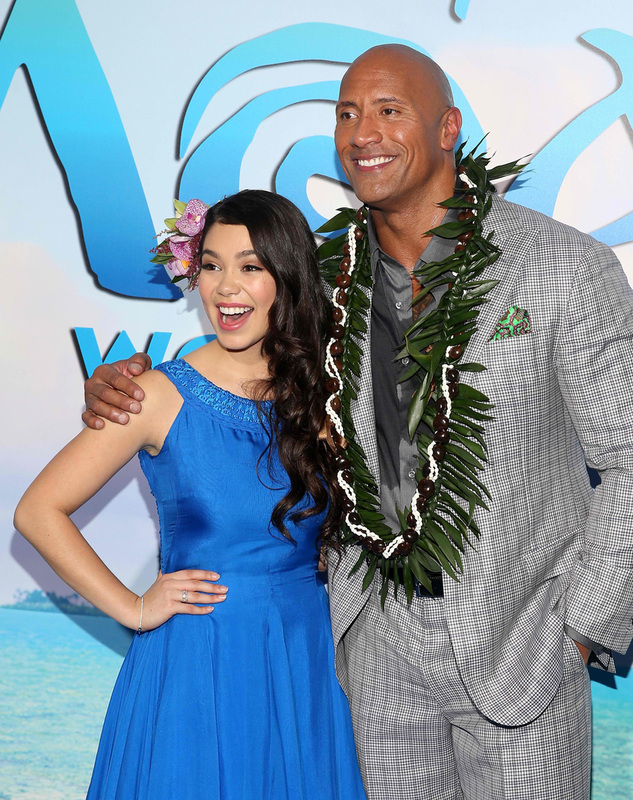 Filmmakers auditioned hundreds of talented young women throughout the Pacific Islands before finding the gifted Auli‘i, who did not initially pursue the coveted role. The film’s Hawai‘i-based casting director recalled her singing performance from a video submission for a fundraiser/talent showcase and asked Auli‘i come in and try out. Three auditions later, including her first trip to Burbank, Calif., she earned the title role, thanks to raw talent. The 15-year-old, who turns 16 the day before “Moana” opens in the U.S., admires her character. “When I have a lot going on at school and it gets to be too much, sometimes I want to call it quits and crawl under my covers,” says Cravalho. “But Moana would never do that. She’s incredibly strong and down to earth. It takes a lot to stand for what you believe in, yet she follows her own path. She’s such a relatable character, it’s easy to want to root for her.